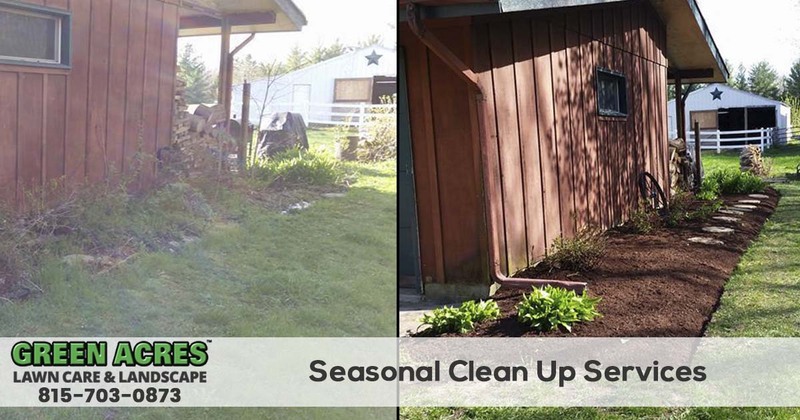 Green Acres Lawn Care and Landscaping Group offers spring and fall clean up services in the Belvidere, Cherry Valley, Dekalb, Genoa, Loves Park, Machesney Park, Marengo, Poplar Grove, Rockford, Rockton, Roscoe, and the Sycamore Illinois area. 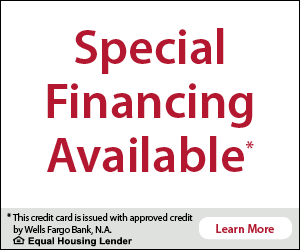 To request a free quote or to schedule service give us a call at 815-703-0873 today. When you need to have your lawn and landscape cleaned up this spring or fall, you can count on our team of lawn care professionals to get your job done quickly while exceeding your expectation. 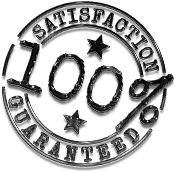 Our seasonal clean up services are backed by our 100% satisfaction guarantee just like all of our other services. Give us a call today at 815-703-0873 and request a free quote or schedule your seasonal clean up.